Posted on January 13, 2017 by M.E. In a Complex magazine investigation they reported that Aaliyah’s uncle Barry Hankerson, who managed her career from its beginning, refuses to allow the music to be released digitally. Craze Productions, a London company that doesn’t own any of the rights to Aaliyah’s music, are illegally posting the music to iTunes and Apple Music, as they did yesterday. 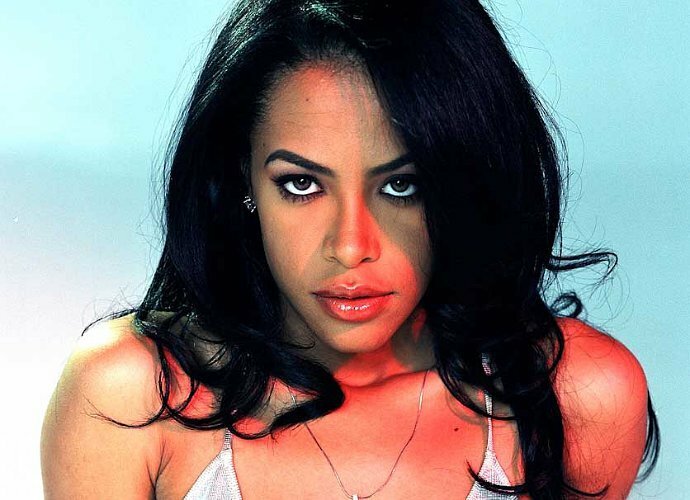 This was the second time the company employed this strategy; the only other time Aaliyah’s greatest hits were available for digital purchase was when Craze uploaded the music in 2013. Apple was unavailable for comment.